We are an RF equipment design company. 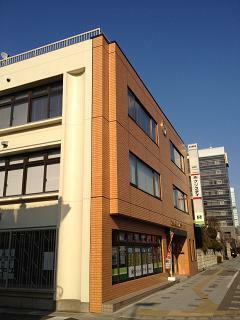 20-minutes on foot from the west Exit of JR Omiya Station. Copyright © 2017 RFT CORPORATION All Rights Reserved.